Recently, our church launched a program dedicated to serving children with behavioral diagnoses such as autism, ADHD, and attachment disorders (common with adoption). 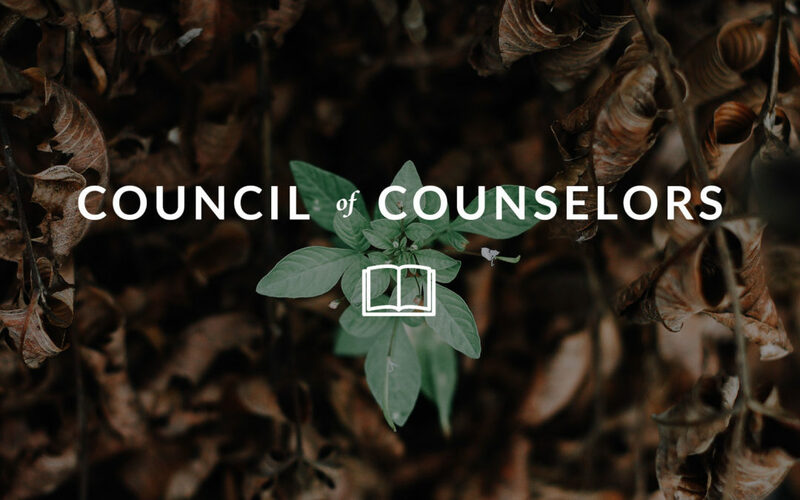 Your mileage will most certainly vary, but I wanted to share some possible steps toward serving what seems to be an under-served community in our churches. For more on raising an autistic child, consider the late Lauren Hendrickson’s book. She wrote with the multi-faceted background of a parent of an autistic child, biblical counselor, and psychiatrist. Her book is referenced in the “What I’m Reading” section below. Six years ago, my husband died of cancer and I became a single mom to our three boys, ages nine, twelve, and thirteen. There’s a reason God involves two parents at every conception; parenting is a job built for partners, too big for any one person to handle alone. Most people would not choose to parent without a spouse: death, divorce, and abandonment add substantial pain to the challenges of raising children. As a mom with her husband, I often felt ill-equipped and unqualified for the task of raising godly young men. As a mom without her husband, well, let’s just say I am in over my head. Here is a collection of resources on parenting. It’s easy to criticize Job’s friends, but let’s be honest: We can all be like them. In fact, a good litmus test of our heart’s alignment with the gospel—whether functionally we believe in a world of grace or a world of karma—is how we respond when a Job comes across our path. 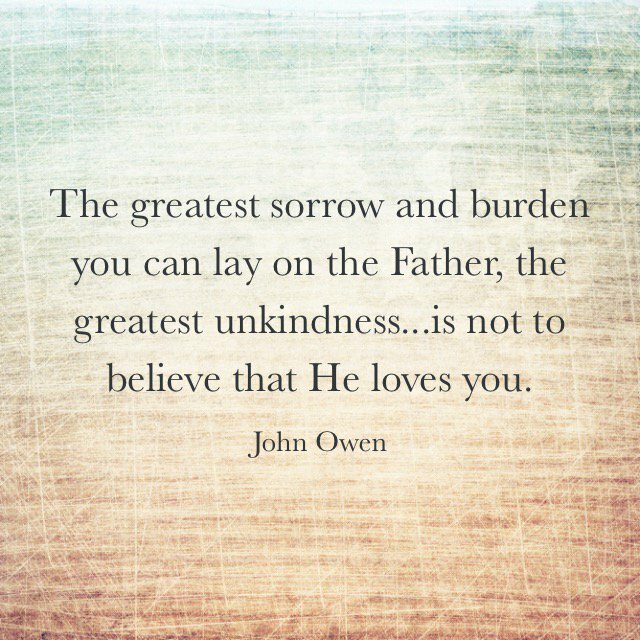 Suffering pulls out our real theology like a magnet. Here are four things in particular to avoid when with a sufferer. Think of them as four ways we, like Job’s friends, can pour burning coals on the heads of those already sitting in ashes. Here is a collection of resources on suffering. While my ninth grade health class prepared me for avoiding teenage pregnancy, it did not prepare me for inheriting motherhood to my 13-year-old sister when my mother’s mental health took a turn for the worse a few years later. I was 16. Here is a collection of resources on a variety of types of abusive relationships. 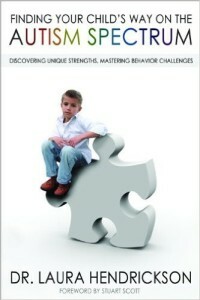 Finding Your Child’s Way on the Autism Spectrum: Discovering Unique Strengths, Mastering Behavior Challenges by Dr. Laura Hendrickson. Dr. Laura Hendrickson is a trained psychiatrist, biblical counselor–and the mother of an autistic child. She understands the struggles parents face as they try to communicate with their autism spectrum child and manage behavior challenges. With an approach that is grounded in a deep understanding of the challenges those caring for autism spectrum children face, Finding Your Child’s Way on the Autism Spectrum gives the reader sound, practical tools for understanding how to guide an autism spectrum child to function more fully as the person God created them to be. Loneliness is the devil's playground. God created us for community.